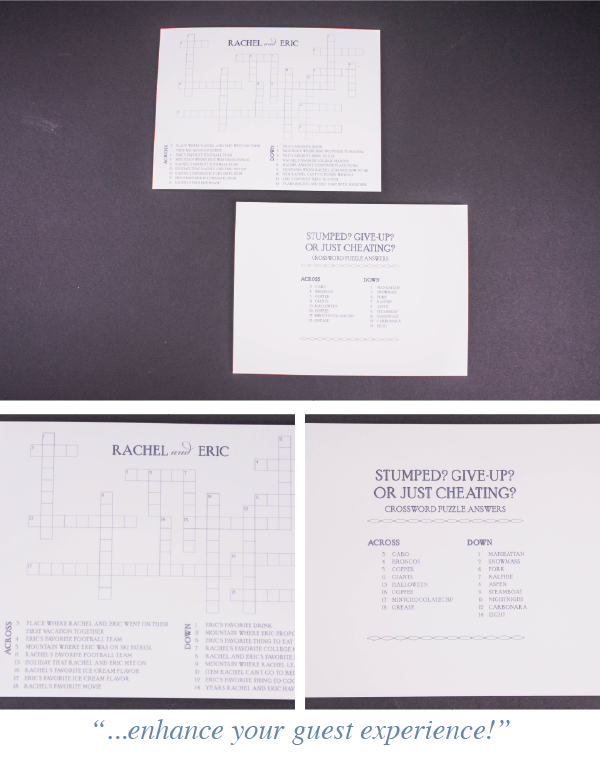 Fun stuff for guest to do at your reception! With all the different things that go into planning a wedding have you ever thought of what you can do to enhance your guest experience? 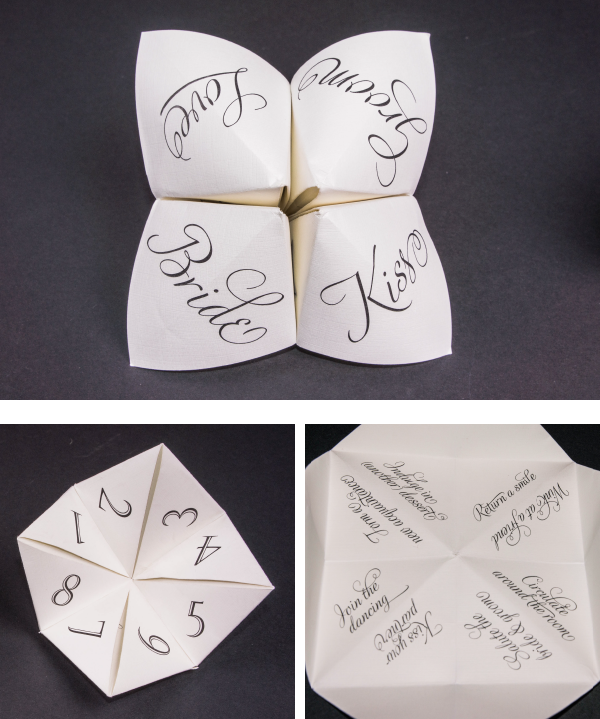 We have some fun ideas to entertain your guests and have them talking about your wedding for years to come. This is so witty; that’s why it’s my first pick. 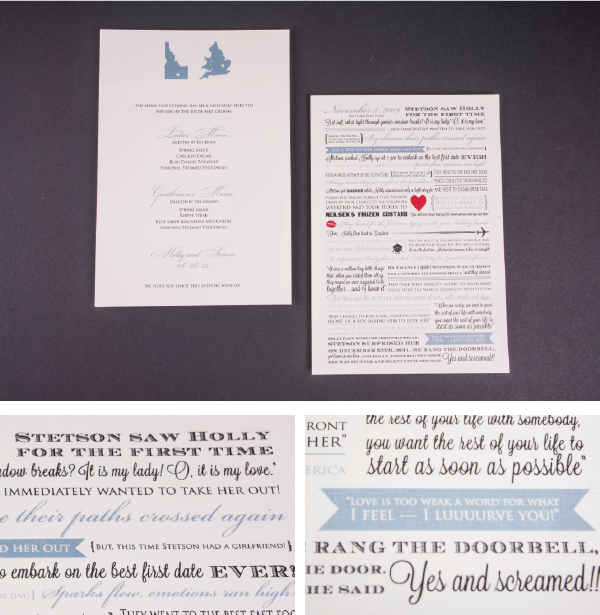 This is sure to have your guest talking and enjoying some fun facts about the bride and groom. My second pick is “The Story”. This couple used the back of their menu to tell the story of how they met; their journey from beginning to the day he pop the question and she said “Yes”! If your guest didn’t know all the cute facts of how you fell in love they will now. What a great personal way to share your life with your loved ones. My third pick is “The Cootie Catcher”. This reminded me of being a kid playing with my friends to see what our fortune would be. I love this one because who wouldn't want to pick it up and start playing with it immediately. It’s a great way for young and old to be entertained!